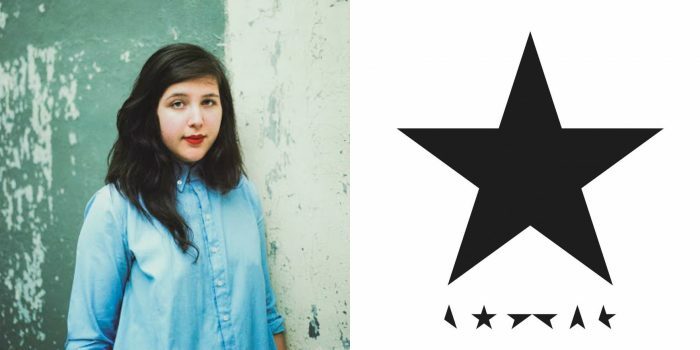 One year after Bowie’s death, an up-and-coming songwriter reflects on Blackstar. 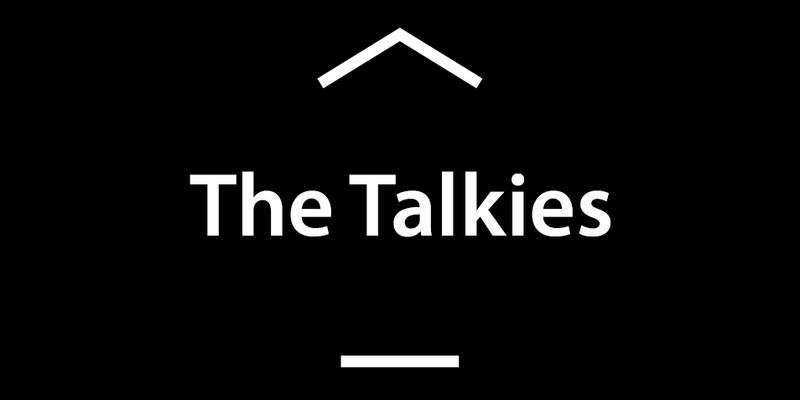 David Bowie, A Tribe Called Quest, Beyonce and more top the 2016 Talkies. 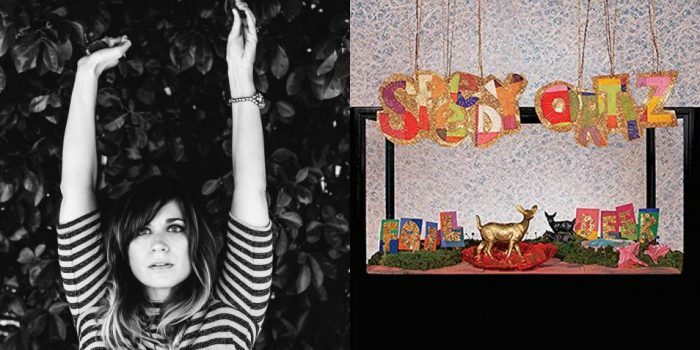 With its wit and melancholy, Speedy Ortiz’s new album is the sound of a woman stomping the sad feelings and then wearing them like a badge of honor. The pioneering independent director shows you how to harness the power of the internet to help you achieve your career goals.